Logic has hooked up with Big K.R.I.T. 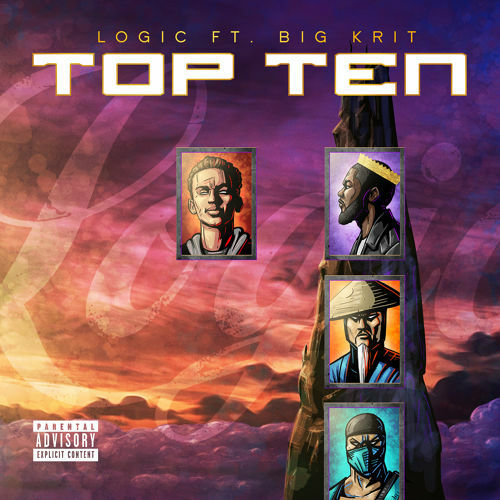 for a new record titled “Top Ten.” Take a listen to the smooth track below. It’s produced by 6ix.